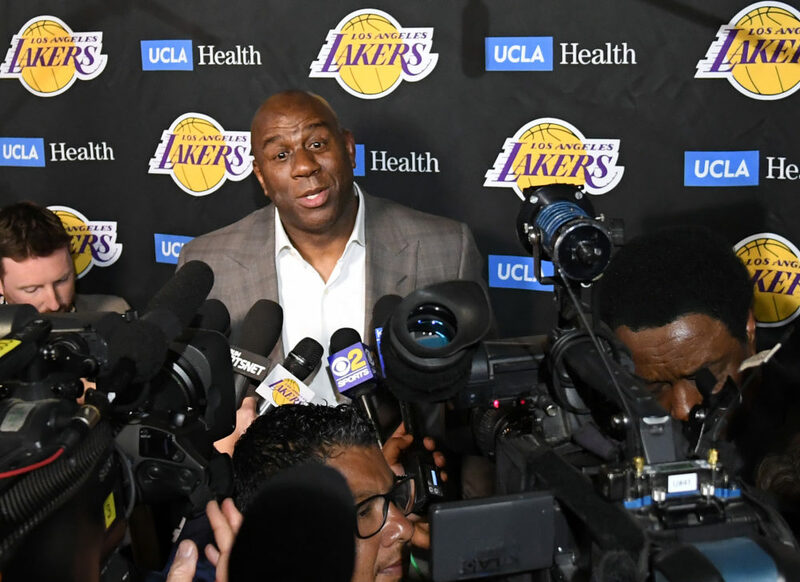 Karen Given and Only A Game analyst Charlie Pierce discuss Magic Johnson's abrupt departure from the Los Angeles Lakers front office. Also, the University of Virginia and Baylor celebrate their March Madness championships. And the hockey player who scored a playoff goal ... with his face. Need more Charlie? Get more of your favorite Only A Game analyst in our archives. This segment aired on April 13, 2019. Charlie Pierce is an analyst for Only A Game.